I don’t ever foresee a Christmas when I won’t send Christmas Cards. Many see it as an outdated entity, but for me and my family Christmas correspondence is a must and signals the start of Christmas! 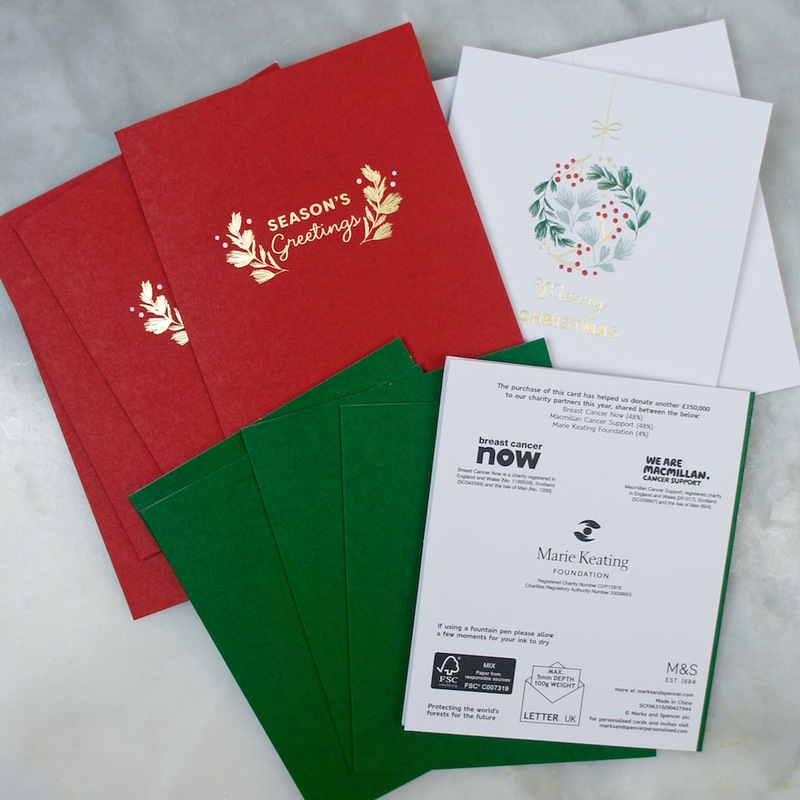 I aim to have my christmas cards in the post by the first week of December along with personalised return address labels so that people know where we are should they wish to send us a card too. 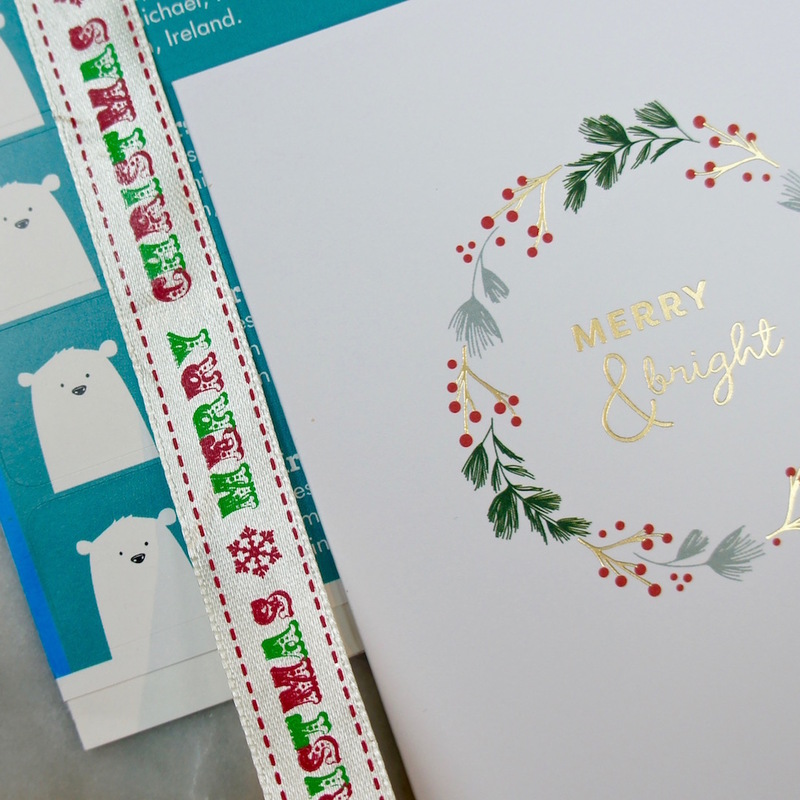 The return address labels visible here are by Vistaprint and the turn around was fantastic – plus how cute is that polar bear!? Last year we went with these ones! What about you guys? 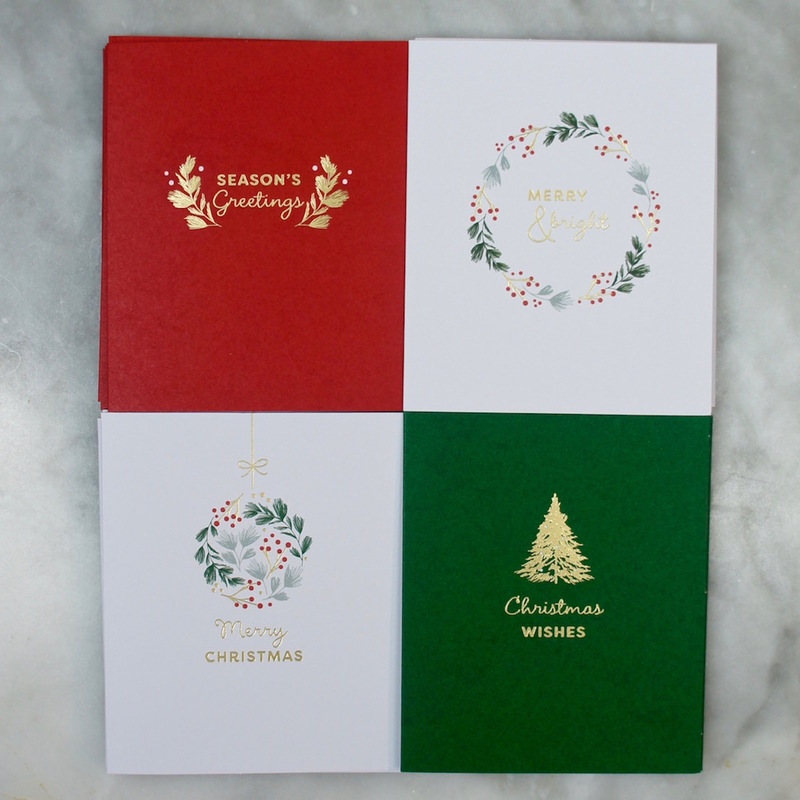 Do you send Christmas cards? Or do you send e-cards instead? Would love to hear from you in the comments below! I always send Christmas cards! I think it’s so nice this time of year to tell the people in your life how much they mean to you, and a card is perfect for that.